New three disc collection to be available exclusively through Walmart stores beginning Friday, November 6, 2015. There’s never been a comprehensive, career-spanning best-of collection of music from Alan Jackson’s time with Arista Nashville but that’s about to change with the release of this three CD collection of music. 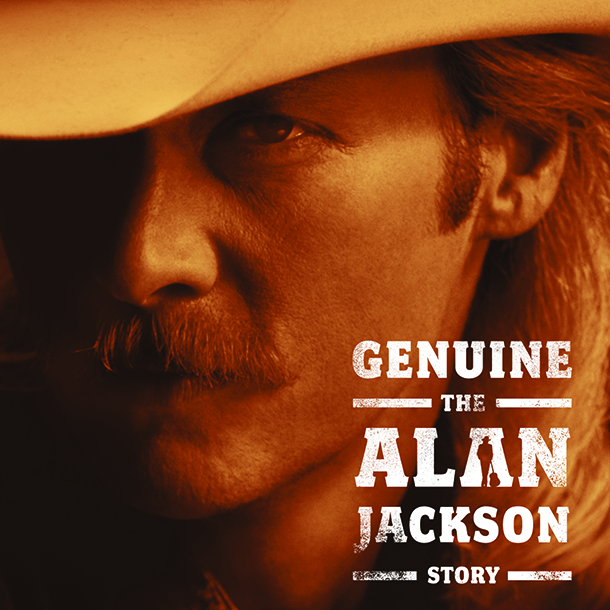 Genuine: The Alan Jackson Story features 59 classic recordings drawn from all phases of Alan Jackson’s career with Arista Nashville and showcases 8 new unreleased tracks including a live version of The Eagles’ “Seven Bridges Road” which was recorded in Birmingham, Alabama on November 1, 1997 and a rare live rendition of “The Star Spangled Banner” recorded in 2001. 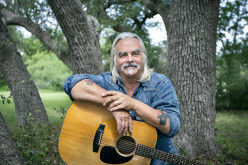 Alan was the first artist to sign to the newly-formed Arista Nashville imprint shortly after the label launched in 1989. 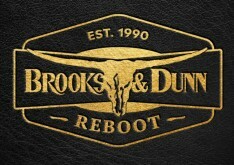 The star then combined elements of American Honky Tonk, Bluegrass, Gospel and mainstream Country music into a fresh show that was all his own. 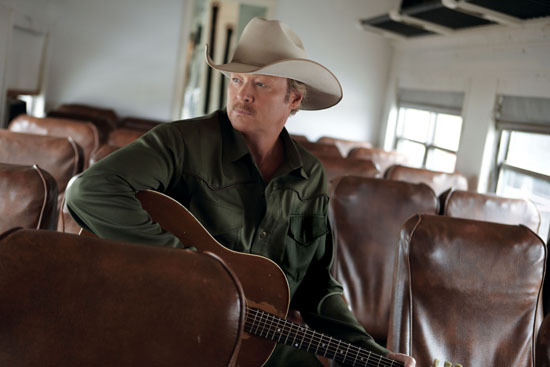 During his tenure with Arista Nashville, Alan Jackson recorded 50 Top 10 hits with 35 of them hitting #1 (26 of those Billboard Radio Chart #1 hits). Genuine: The Alan Jackson Story comes with an exclusive booklet featuring tributes to Alan Jackson and his music offered by such diverse talents as Kenny Chesney, Alison Krauss, Martina McBride, George Strait, Steven Tyler, Carrie Underwood, Lee Ann Womack, and the late George Jones. A special poster is also included, featuring a panoramic shot of the entire visual exhibit from "Alan Jackson: 25 Years of Keepin' It Country."